Bristlecone Shooting, Training & Retail Center is now open and serves all levels of shooting sports participants from first-timers to life-long enthusiasts. We are not your typical Colorado indoor shooting range. Yes, we do offer many of the same great services that you would expect from a traditional shooting range, but here you’ll find a bright, welcoming atmosphere with an emphasis on customer service. It’s our mission to make everyone feel welcome and help you have An Extraordinary Recreational Experience. To be Denver’s premier indoor shooting range, training, and retail center by providing An Extraordinary Recreational Experience for shooting enthusiasts of all levels. 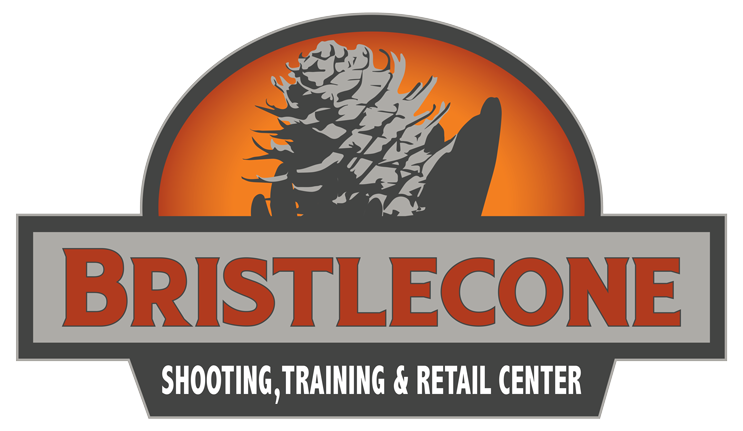 Bristlecone Shooting, Training & Retail Center is known for top-rate, safe facilities, first-class retail, exceptional customer service delivered by knowledgeable staff, as well as an unmatched dedication to the education, training, and development of our guests. We are Bryan and Jacquelyn Clark. 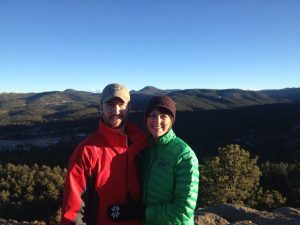 After moving to Colorado, we discovered few indoor shooting ranges where the focus was placed on the recreational experience and where we felt at home. What’s more, we saw that many of the private Denver-area ranges had prohibitively long waiting lists. Instead of fighting the system, we decided to work with it by creating our own ideal shooting environment. With backgrounds in law and business development, and with years of enjoyment in the shooting sports, we are excited to provide local shooting sport enthusiasts with access to a premier indoor shooting, training, and retail center. We hope you’ll visit us soon. As a locally-owned and operated company, we wanted our name to reflect our pride in the natural beauty of our Colorado environment, as well as showcase our enthusiasm about the outdoors. Accordingly, we named our facility after one of our favorite trees—the Rocky Mountain Bristlecone Pine. 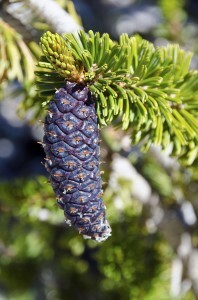 This tree is native to Colorado and grows just below the tree line in alpine regions. But that’s not what makes this pine so amazing. Not only is the Bristlecone the oldest living organism on the planet, but the wood is durable, extremely dense, and has incredible longevity. Rather than rotting like a typical tree, the Bristlecone Pine actually erodes like stone into beautiful patterns, creating interesting and gnarled shapes. To us, the Bristlecone Pine parallels the firearms industry, which has also proven its longevity, endurance, and adaptability to changing conditions over the years.